We’re marking this year’s Masters with a mega Money Back offer! Just have a pre-tournament, outright bet and if either Justin Rose or Tiger Woods bring home the trophy, we’ll refund your stake as a Free Bet up to £20. Promotional Period is April 8th – 11th. Any bets placed after the first “tee off” of the 2019 Master’s will not qualify for this promotion. A qualifying bet is a ‘real money’ stake of at least £/€/$1 placed on any golfer to win the Masters 2019 (‘Winner’ market only). Each Way bets qualify but only the Win part will be eligible for a refund. Only the first qualifying bet placed will qualify for this promotion. Maximum stake of £/€/$20, any additional stakes will not be eligible for a refund. Free Bet or bets placed using a Profit Boost Token will not be eligible. Free Bet refunds will be applied to qualifying losing bets if ‘Tiger Woods’ or ‘Justin Rose’ wins the 2019 Master’s. 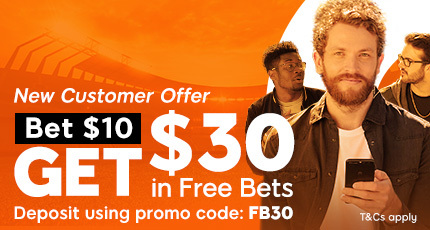 Void or Cashed-Out bets do not qualify for this promotion. Refunds will be credited to qualifying members as Free Bet Tokens. 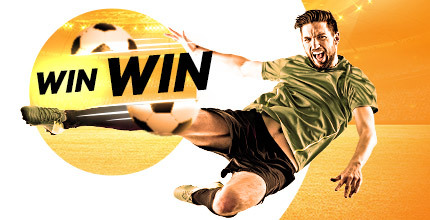 Free Bet Tokens will be credited to qualifying accounts on Monday April 15th 2019 (please allow up to 72 hours in extenuating circumstances). Members must claim the Free Bet Token through the promotional e-mail or the online pop-up message once logged into the 888sport account. Bets placed using Free Bet Tokens cannot be Cashed-Out.